Chairman and CEO of Carbon Holdings, Basil El-Baz, will be attending the Egypt Petroleum Show (EGYPS) and will be a key note speaker discussing the petrochemical industry and Egypt’s economy. 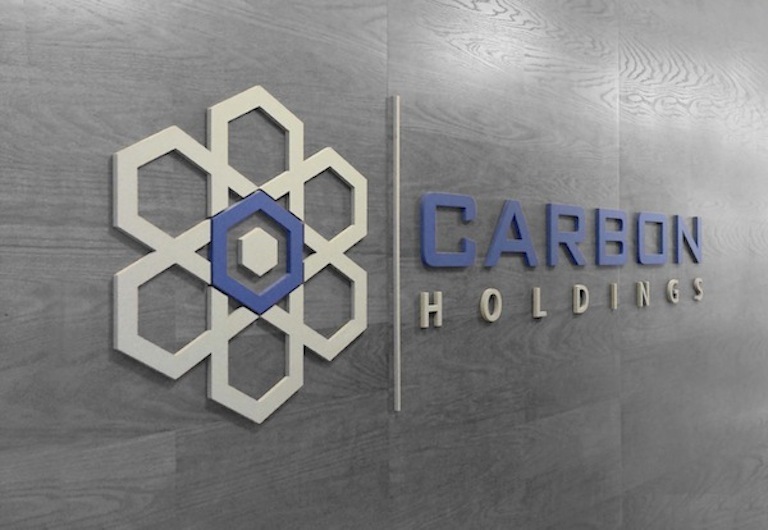 Carbon Holdings, a mid-to-downstream petrochemical company and catalyst of industrial development in Egypt, announced today that it will participate in and sponsor the 2019 Egypt Petroleum Show (EGYPS), Egypt’s most important oil and gas exhibition and conference. 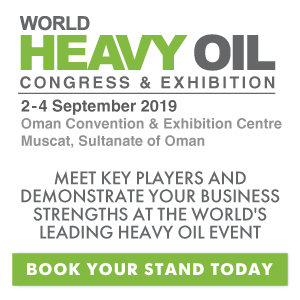 The conference provides a platform for all stakeholders in the oil and gas sector to convene, build partnerships, gain insights into the wider North African oil and gas sector and discuss solutions and strategies to implement within the industry. Over 20,000 attendees from local and international businesses are expected to join EGYPS. 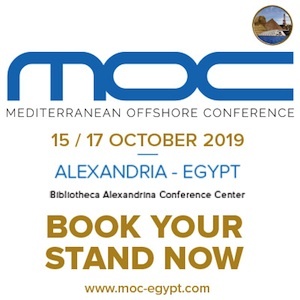 The conference will take place from 11-13 February 2019 in Cairo’s Egypt International Exhibition Centre. On the second day of the conference, Basil El-Baz will speak at the Finance and Investment Lunch Briefing, where he will cover topics including Egypt’s investment climate, market growth and the advantageous impact of technology on companies’ financial operations. On the third day, Osama Kamal, Carbon Holdings’ Chief Strategy Officer will lead the roundtable entitled “Attaining attractive project finance for smart growth and successful project delivery” where he will talk about the country’s guide to accessing project finance throughout its energy mix. Karim Helal, Managing Director of Corporate Finance and Investor Relations, will lead the roundtable entitled “The ins and outs of Egypt’s IPOs” where he will discuss the market opportunities. 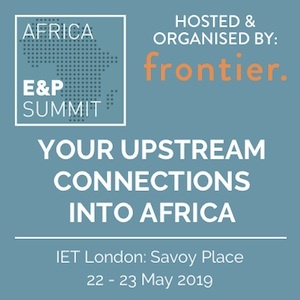 Carbon Holdings will be the lead sponsor of the Finance and Investment Lunch Briefing, with government representatives, NOCs, IOCs, local operators, local and international banks and private equity firms in attendance. Chairman and CEO Basil El-Baz commented: “The Egypt Petroleum Show brings together a huge range of key stakeholders in the oil and gas industry and we are delighted that we can help shape the future of the industry”.